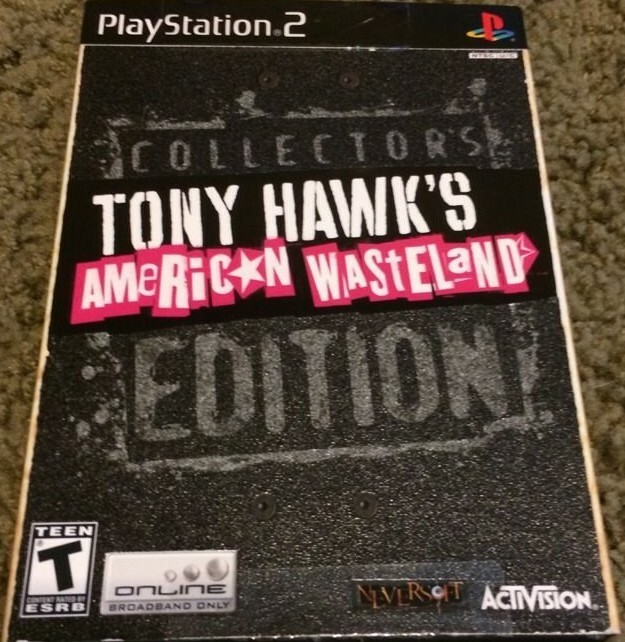 Managed to hunt down this gem, well not that rare but I always wanted the limited edition tony hawk game. 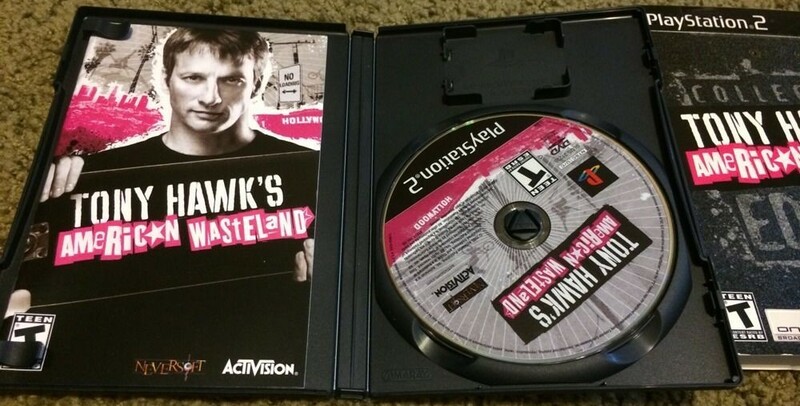 Been looking for this for a while and finally decided to grab it. As per wiki description; this game fixes a few glitches found in the normal edition and add a few extra characters and possibly a map. Will need to grab video converter box for PS2 games to display correctly on HD television and I am ready to roll.